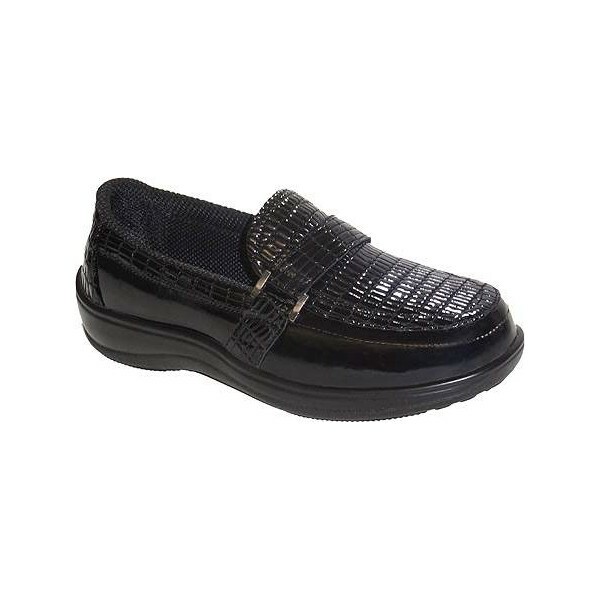 Orthotic support contoured orthotic insole, with anatomical arch support and foam padded heel-seat helps alleviate foot pain and enhances comfort from heel to toe. 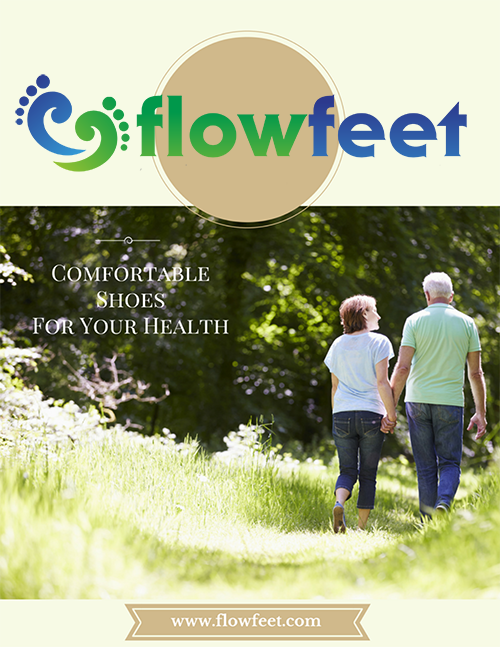 Easy gait Light-weight cushioning sole with Ergonomic-Stride(TM) design softens step, and helps propel foot forward. 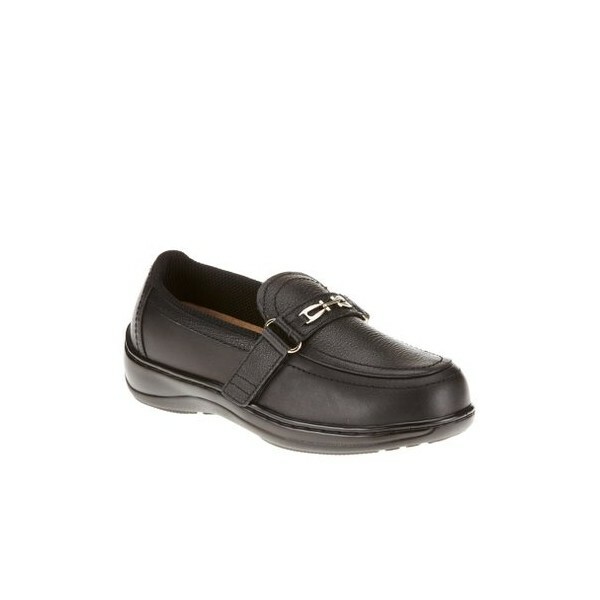 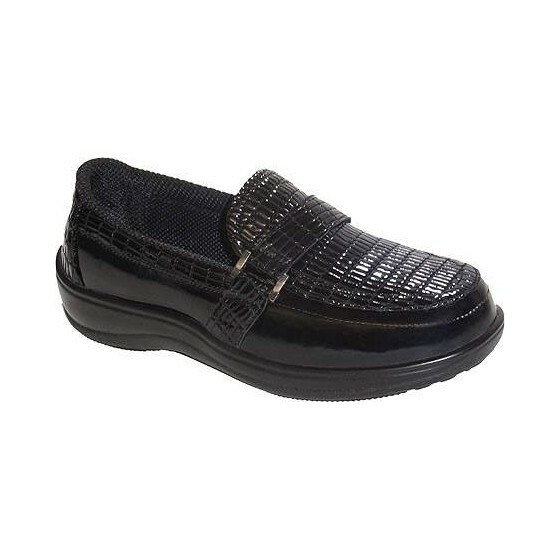 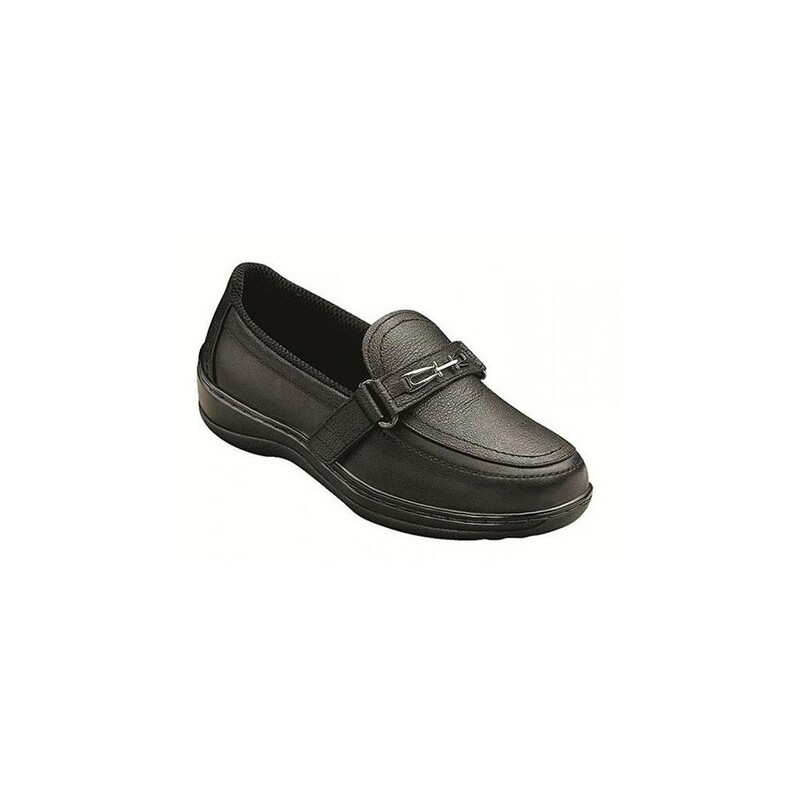 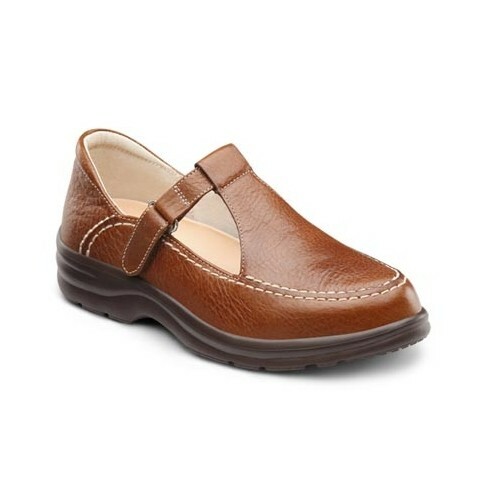 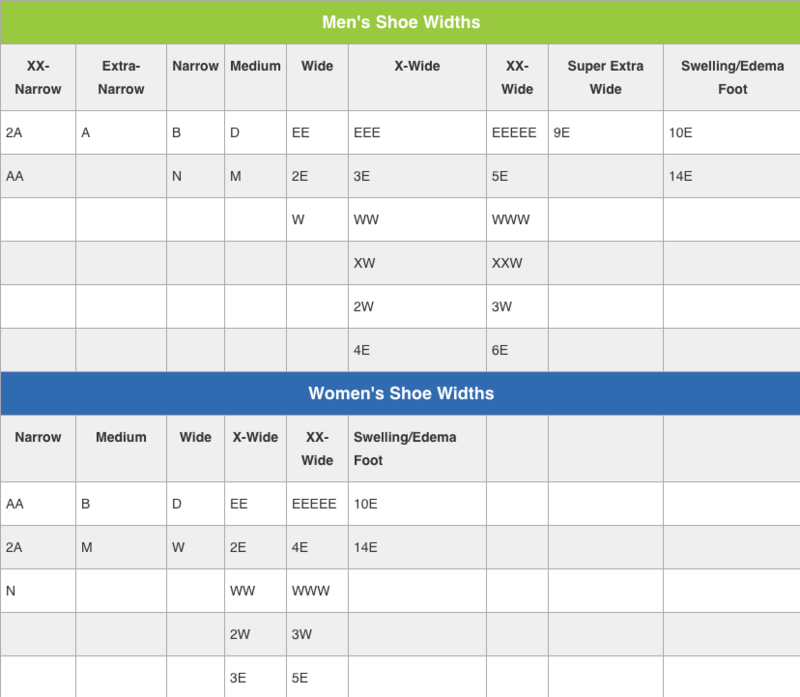 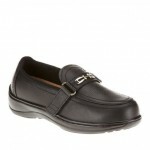 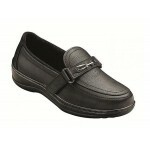 Comfort fit soft, non-binding upper eliminates pressure points and enhances comfort. 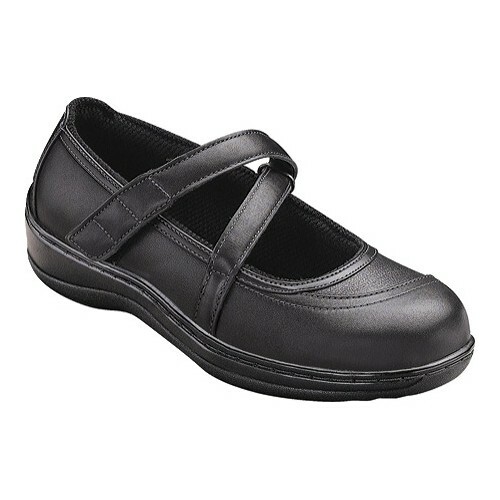 Adjustable fit two sets of removable spacers (1/16" and 1/8" thick) allow the adjustment of the space inside the shoe for a perfect fit.